The United States Attorney for Baltimore recently announced the indictments of four alleged drug traffickers that were arrested a week ago in Anne Arundel County by the DEA. This bust is one of the largest in the area over the past year, and it netted the government over $2.4 million cash and 30 plus kilograms of cocaine. The investigation began back in August when law enforcement officers received a tip about a possible drug operation using a Baltimore County trucking business as a cover up. Agents responded to the location of the suspected shell business in Essex to find that the trucking company had been evicted. Law enforcement later learned that the business had moved to Linthicum Heights, which is where officers began to conduct surveillance. After observing the four suspects numerous times the DEA decided to make their move, and stopped one of the men as he drove off the property in a pickup truck. Agents had observed that same truck enter and then exit the warehouse in a matter of minutes, thus peaking suspicion of surreptitious and possibly illegal activity. The DEA had a drug-sniffing dog on hand to check the truck as soon as the stop began, and the dog probably had little trouble identifying the alleged presence of 31 kilograms of cocaine. Cash and packing materials for the drugs were later found at the home of one of the suspects after law enforcement executed search warrants. Traffic stops are a common way to initiate contact with a suspected drug trafficker because the law affords police a great deal of latitude in how these stops are conducted. This is true even if cops could care less about the actual traffic infraction in what is called a pretextual stop (unfortunately they also often make up an infraction), and it’s true even when cops have a K9 unit on hand as soon as the so-called traffic stop begins. Traffic stops are safer for the police because they can usually see everything going on in the car as opposed to conducting a raid on someone’s house, and these stops also allow police to maintain the element of surprise. Most defendants believe they are simply going to receive a traffic citation right up until the second the cuffs come out. Additionally the automobile exception line of appellate cases gives police freedoms that they do not enjoy when searching a house, place of work, or a person. The four men now face felony charges for possession and distribution of cocaine as well as counts of criminal conspiracy in the federal court in downtown Baltimore. While the Maryland legislature has just passed a bill effectively doing away with mandatory minimum penalties for drug distribution, the Department of Justice has not shown a willingness to do the same in federal cases. 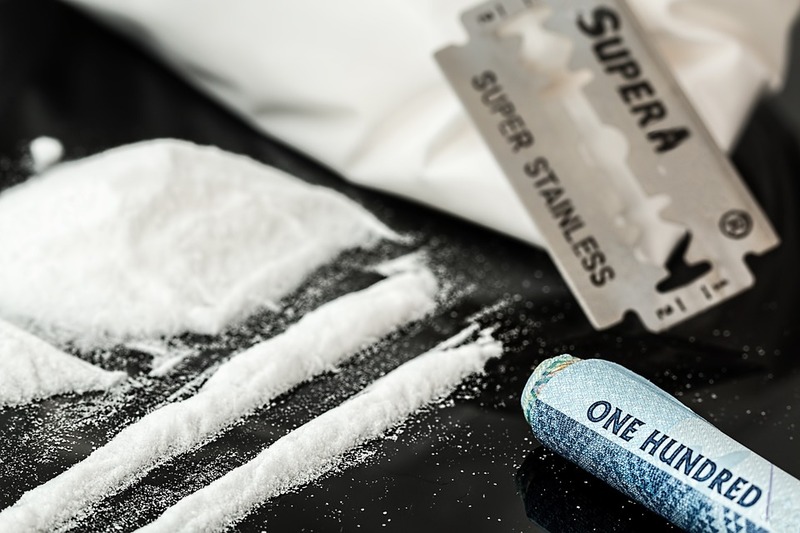 The federal drug trafficking penalties currently include a five-year minimum sentence for trafficking between 500 grams and 5 kilograms of cocaine and between 100 grams and 1 kilogram of heroin. Anything over these amounts triggers a ten year mandatory prison sentence, which is what these defendants face based on the 31 kilograms seized. 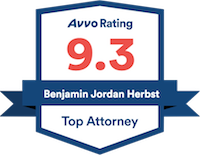 Benjamin Herbst is a Maryland drug trafficking lawyer who handles all types of crimes in state and federal court. Contact Benjamin for a free consultation about your case. 4 indicted in $2.4M drug ring in Maryland, wbaltv.com.